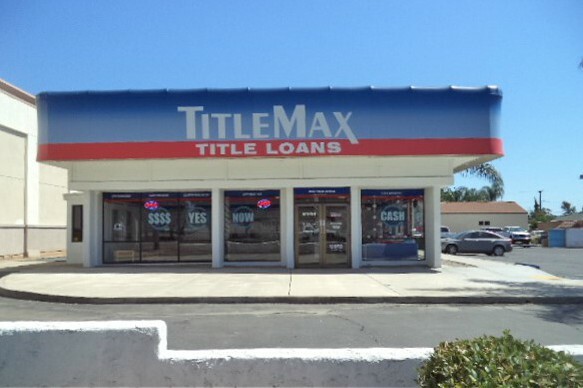 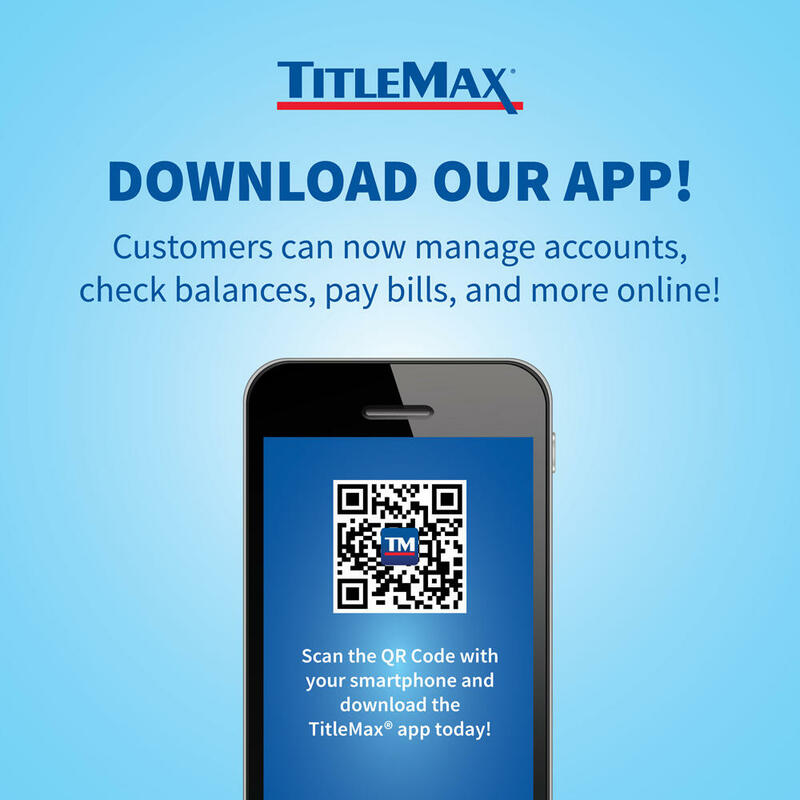 The Broadway TitleMax store has been providing residents of the El Cajon area with title loans since September 2014. 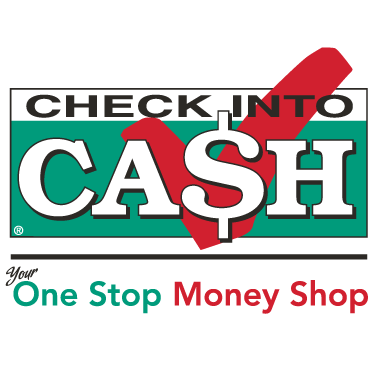 We are located near the corner of Broadway and N 2nd St in the Cajon Shopping Center. 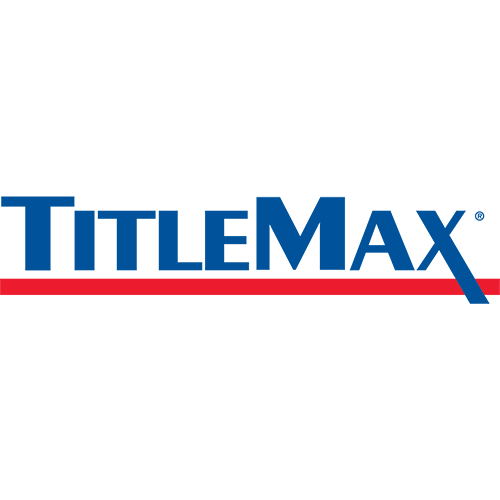 If you live in or around the greater El Cajon area and are in need of some fast cash, stop by the Broadway TitleMax store or call us today at (619) 270-5681 to get approved for a title loan fast. 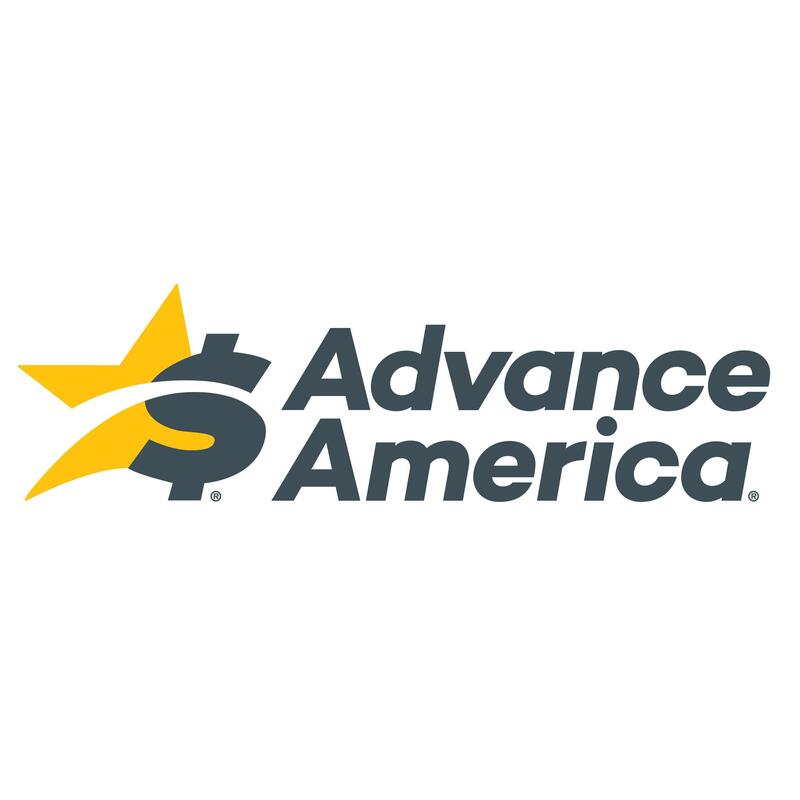 1103 Broadway, El Cajon, CA 92021 Registration Loans El Cajon CA , Car Title Loans El Cajon CA, Check Cashing El Cajon CA,Cash & Check Advance El Cajon CA, Personal Financing El Cajon CA, Money Transfer El Cajon CA, Prepaid Visa/MC cardsEl Cajon CA.